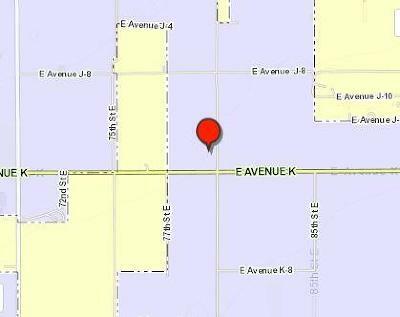 3384-012-002 Ave J14 & 80th E.
Great affordable LOT- 1 lot off Ave K, Access off 80th St. East. 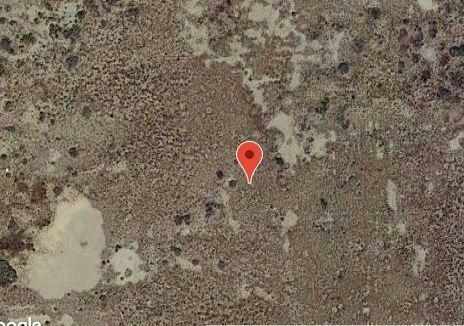 Great investment parcel. We also have lots 1, 3 & 4 listed for sale and seller would prefer to sell all 4 together but will look at offers for individual lots. Lot #1 fronts Ave K. Very motivated!